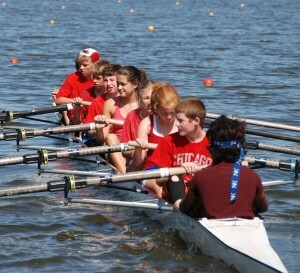 Our highly experienced, trained coaching staff will teach (rising) 7 – 12 graders the fundamentals of rowing. Novice camps are offered for Level 1 (no experience), Level 2 (completed Level 1 or equivalent) and Advanced (completed Level 1 – preferred level 1 and 2 with focus on preparation for competitive junior team). Each camp week has new and exciting elements. Campers are welcome to sign up for multiple Level 2/Advanced weeks and will build on their skills every week. Please contact Anna Kalfaian at akalfaian@rowpnra.org with questions. 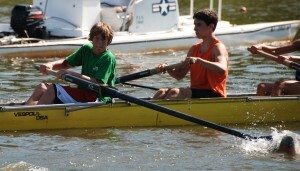 Level 1 camps are designed to introduce the camper to the sport of rowing. Level 2 camps allow the camper to expand on the skills learned in Level 1 camp. Advanced campers must have attended a previous Level 1 and/or Level 2 session. Pre-High Swim Test (if athlete does not have one on file from previous camp) You can complete this test at a local pool or YMCA. Just call the pool office and plan to go during an open swim time. $375/session, $75 is non-refundable. Fee paid in full before the first day of the camp. No refunds will be given after 30 days prior to the start of each session. All refund requests before 30 days must be made in writing to krisgrudt@rowpnra.org. Registration and credit card payment through RegattaCentral’s secure website. Registration links and camp dates are below. Use the same link for Level 1 and 2 if both are offered in a session. 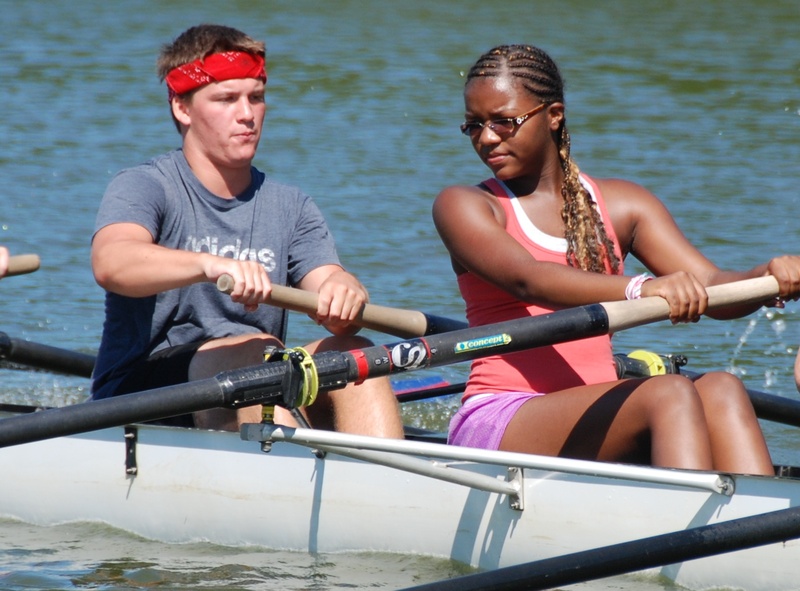 Level 2 and Advanced Camps will build on the skills developed in the Level 1 Camp to prepare the athletes for participation in the Mercer Rowing Programs. For more information about the Novice Camp, please call Anna Kalfaian at 609-799-7100 x 106 or email akalfaian@rowpnra.org . We will be happy to answer your questions about the camps and give you the necessary information to enroll today! Due to high interest in the program PNRA is only able to accept 56 athletes per session and athletes are taken on a first come, first served basis.